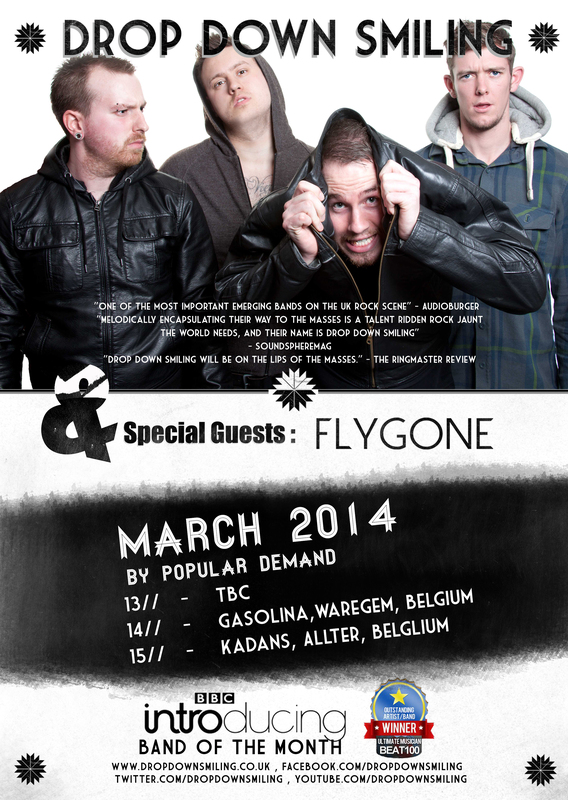 this time we are taking our good friends Flygone in support! Hope to see you at the front! 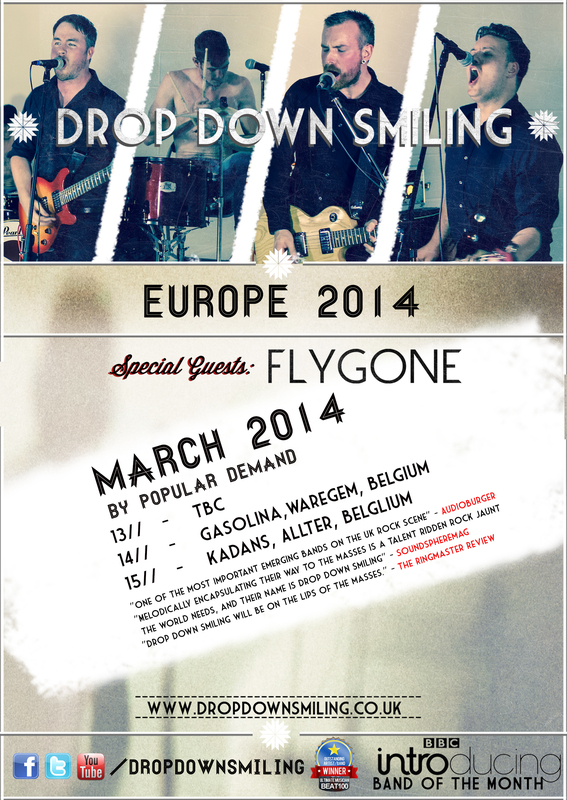 Also two posters, which one you prefer?